Let Us Handle All The Work And Build & Manage an eCommerce Store For You From Scratch! 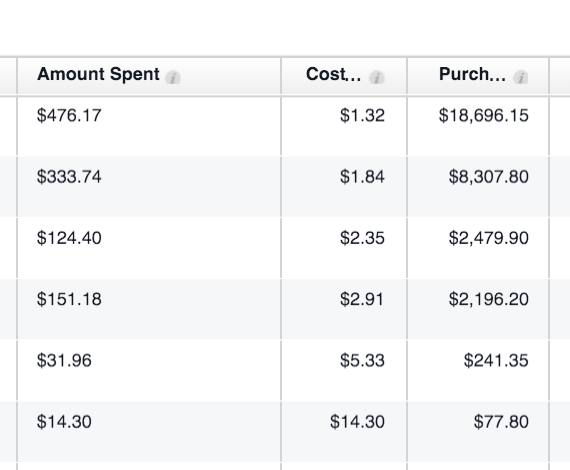 $61.7k In The First Month! I'm going to start by being SUPER honest. Chances are you have tried setting up your own store and failed miserably. Some of you have been spending hundreds of dollars and some have been spending thousands. Buying a course after course, software after software, expecting to get results. The problem isn't with you, the problem is trying to piece it all together and not knowing 100% if you completed it correctly. With the new FaceBook pixels, running FaceBook ads, Shipping calculations, payment gateways, special high performing apps and doing all of this 100% correctly so you can succeed... there is just SO MUCH you can miss. We understand how important it is, that you start making money. We also understand that you NEED to see returns on your money that you spend on ads and more importantly... your time that you put into creating your store. Starting your own store successfuly takes more than just signing up to Shopify... If you were to start your own start now, you'd need to make sure all these following parts are in place. Your website should be designed with best practices in mind, in order for maximum sales. In addition, you have to set up payment processing, shipping rules, connect customer purchases to your ordering process, and so much more. You have to sell products that the market wants. But finding out what those products are can take lots of time and money spent in testing. The wrong supplier will kill your business. You have to find reliable suppliers; who will provide a quality product at a good price, and will ship it on time. 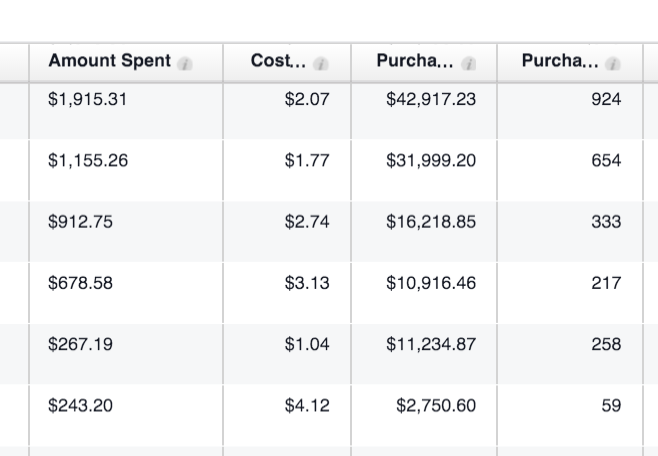 New entrepreneurs tend to loses hundreds or even thousands with failed Facebook Ads campaigns. A successful store must have an efficient drop-shipping process so that customer orders are immediately related to your supplier. Failure in this area would mean customers don't get their orders on time, and a giant headache for you. Every aspect of the sales, marketing, and fulfillment processes must be continuously analyzed, so that you know what you're doing well and, most importantly, where you're going wrong. LET US DO ALL OF THAT ABOVE AND MORE FOR YOU, WHILE YOU SIT BACK AND ENJOY THE RESULTS! We Have 1 Main Purpose... And That Is To Get YOU Results. Step 1: Let Us Handle Everything! In the first step we will setup all the basic things you need... All the store, settings, niche, even products and suppliers, we will make sure you have all the fundamentals and that you'll be ready for launch. In the second step we will start putting this into action and create campaigns for you and start testing... We will do all the research for you and even start the campaigns for you. In the final step we will make sure to optimize your campaigns, eliminate losing campaigns and scale continuously... We will also fulfill your orders, making sure that you spend your time on what actually matters! You will have your store settings according to your niche and location. We will have our expert staff help you pick a niche that converts like crazy and we will go out and find the products for you and add them into your store. We will choose the BEST products to add to your store, starting with 5 categories and 20 products preparing you for the testing phase. We will even give you our supplier list and the research itself in PDF formats. We will add the best applications that can instantly double or triple your profits. We will setup the new pixel for YOU! You can add us as advertisers to your FB Ads account and we will setup campaigns weekly. We will test the products on your store and add more products weekly. We will eliminate campaigns that lose you money DAILY! We will check for winner campaigns and analyze the stats DAILY! We will scale the campaigns when needed and notify you as soon as there's a campaign we can scale. We will research for new products and trends every week! Once it's time for you to build a team we will build the team for you and even manage it for you! Everything will be done working with YOU, in fact we recommend that you work with us as well to get faster results! These Sites Can Take Months to Create Manually... We Do it ALL For You! When it comes to a done for you service, you will never have to worry about ANYTHING. You have to monitor your store and make sure you are collecting all your payments. We make sure to handle EVERYTHING else for you. It's optional that you work with us but if you do you will get much better results! All you have to do is put in few hours a week and let our team handle the rest. Creating high converting and beautiful ads, amazing eCommerce stores, AND.... we make sure we walk you step by step during the entire process. You will have full access to our Shopify mastermind that others pay $500+ for just as a bonus. I want to be totally honest with you and that is why I'm putting this disclaimer out there like this. This is not a hidden disclaimer at the bottom of the page, this is right here because we believe in 100% honesty and transparency. So while you can do nothing and get results, we highly recommend you take action as this will be your business. We Mastered The Process Of Succeeding In eCommerce Down To A Science And We're Ready To Partner Up With YOU. Claim Your Spot Now And Get Started Today! Everything Is 100% Customized To YOU! Your satisfaction is 100% Guaranteed. We will deliver your store to your liking and provide you with EVERYTHING you see here on this page. Our support staff is here for you whenever you need to help with anything. There's never an ending to the support until you're completely satisfied and making money. If you're not satisfied with your store for any reason simply send us an email and we'll issue you a full refund. That's how sure we are you're going to absolutely love it. Do you guarantee sales to my store? We would if we could, but we would get sued by the FTC as guaranteeing income is illegal and if anyone else guarantee you that you'll make money, it's probably a scam. What we can guarantee is that our expert team will follow the proven processes which we have used to create hundreds of profitable stores. 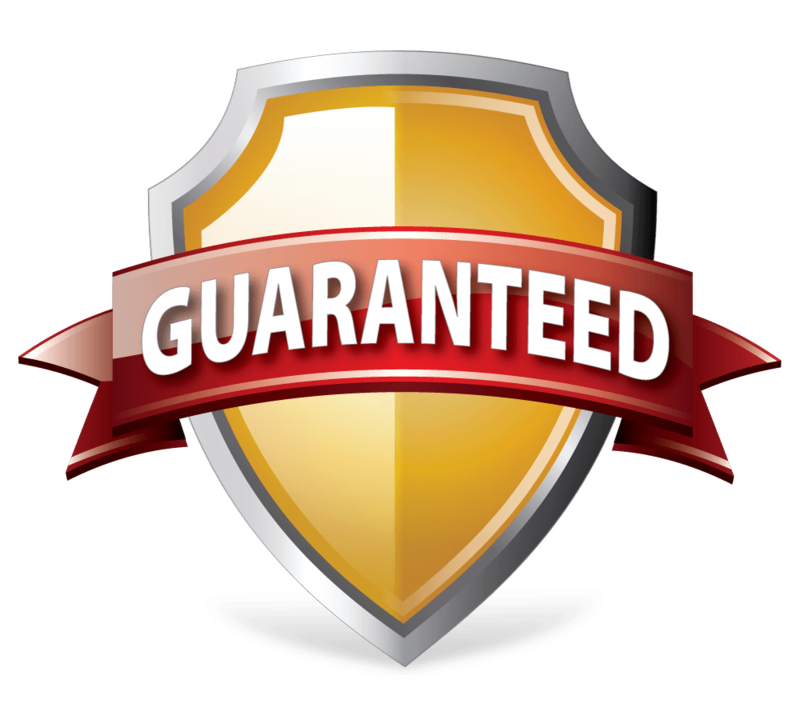 What we can also guarantee is that you'll get lifetime support from us until you make money, and if you can't make money with our help we will give you a full refund. Do you chose the niche for us or do we have to? You are going to get a list of niches that you can chose from. Once you chose the niche we go ahead and build your store. You can also let us choose your niche or we can open a general store for you with multiple niches, everything is customized and it's up to you. I'm an advance marketer, is this for me? eCom Complete Suite is designed for beginners that aren't making money with eCommerce yet. People who want to start their eCom business to get to $10k a month. If you're already making above $10k a month with your store there's no point of getting the service, but if you're not then this is for you. This sounds too good, what's in it for you? We create online stores, that's what we do. We handle all the technical, product testing, and marketing aspects; and we have built a team to enable us to do this at a large scale. 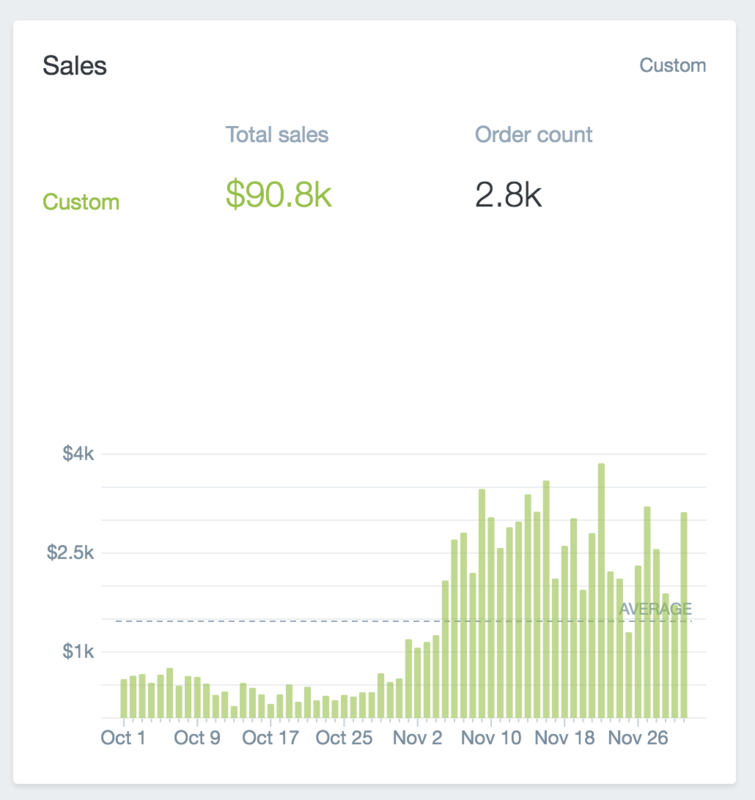 Our team was able to create hundreds of successful stores for our clients and us, 3 years of expertise being the top in eCommerce, over $100,000 spent on split testing and countless sleepless nights is what allows us to offer this service. What if I already have an existing store, can I still use this service? If you already have a store we will x10 it and make it better, we will go through all the settings and add new products just like when we're starting a new store. We do that to make sure that the basics are setup correctly. If you already have everything setup correctly we will create your store faster and start adding products and ads, so if you already have a store that's not a problem. Do I need to do any work? We highly recommend you work with us on this store, it'll increase your chances of succeeding by x10. We're here to help you succeed and setup your store but eventually, this will be your business and it's important you understand how to run it. We will provide a course when you join where you can learn how to add products, do FB Ads, and a lot more! Our goal is that you'll have a business that will thrive while you don't have to work much, and this is the #1 way to do it right now in the eCom market. 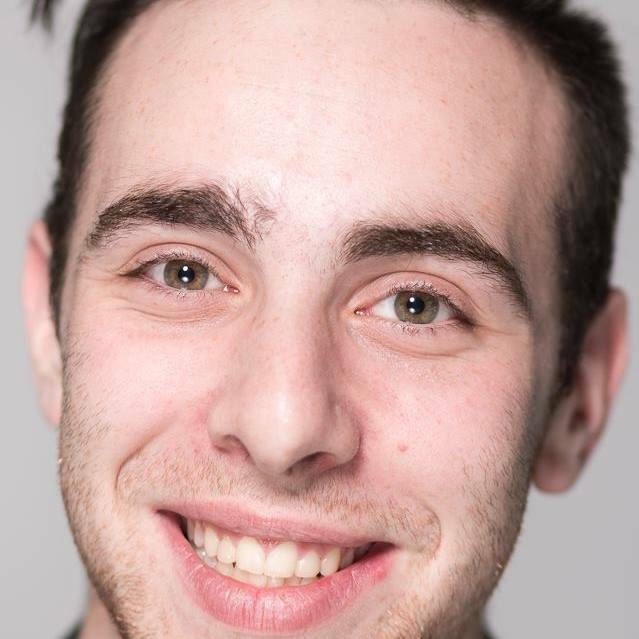 Josh Black at joshblackagency.com is a SCAM...BEWARE!! !